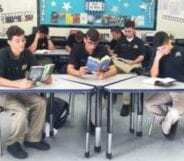 Home » Academics » How Does Boarding School Prepare Students for College? 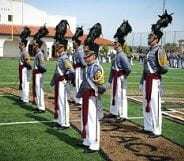 Boarding school offers a unique experience, offering academic challenges and opportunities for personal growth that’s at a different level from what you’d get at other kinds of schools. This leads to greater academic preparedness and personal independence, making you uniquely ready for the college experience. According to The Association of Boarding Schools (TABS), 87% of boarding school students report being very well prepared for college academically and 78% say they were very well prepared socially, compared to 39% of public school students in both categories. Boarding school students are enrolled in academically challenging courses with low student to teacher ratios (at ANA, that ratio is 10:1). Because of this, you receive personalized attention that isn’t available at many other schools. 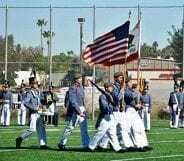 At the Academy, for example, Cadets have a period of time set aside each day for mandatory study, and teachers are available for after school tutorial and office hours. They learn the importance of studying and asking questions to their teachers, which are two of the keys to doing well in college courses. The academic advantage extends beyond college and into graduate school. TABS reports that 50% of boarding school alumni go on to attain advanced degrees, compared with 36% of graduates from private day and 21% of graduates from public schools. 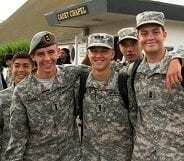 Boarding schools offer social advantages, as well. Students are required to develop independence, living away from home and making decisions about time management, organization, and social activities. Often, the newfound independence of living away from home can lead some college students astray – they’re unable to manage the freedom and the responsibility that comes with it. 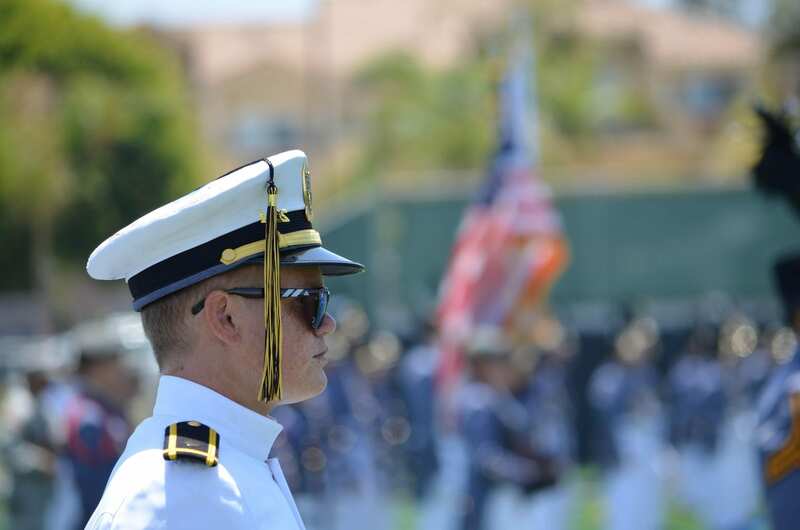 Army-Navy Cadets are able to more easily transition into college, because they have already experienced living away from family. Further, we teach responsibility and consequences of actions, whether good or bad. This provides the foundation for making independent, sensible decisions; a huge advantage in the college environment. 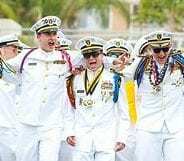 The values and skills learned at boarding schools like Army and Navy Academy create the foundation for a successful future, in college and beyond.